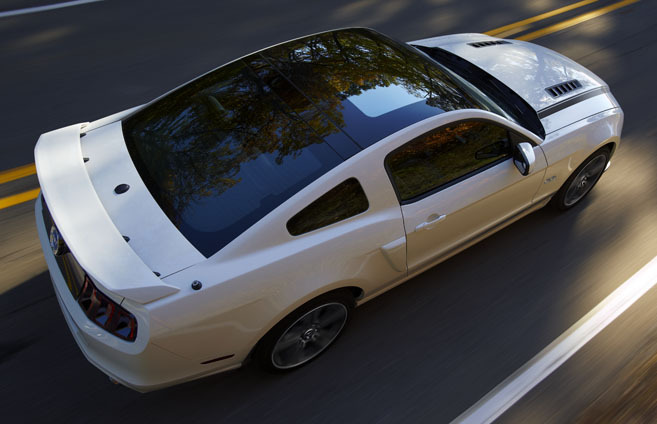 BRIGHTON, Mich.- Did you know that the 2013 Ford Mustang comes in 11 different models!? Yes, Eleven! It's time to find the one with all of the features and specifications that fit you perfectly! And if that's not enough choices for you, your Ford Dealer Serving Metro Detroit offers you the option to Build & Price your dream Ford Mustang! If you're not on Cloud 9 yet, you will be once you find out how much money our Ford Mustang Rebates and Ford Mustang A Plan Pricing will save you! 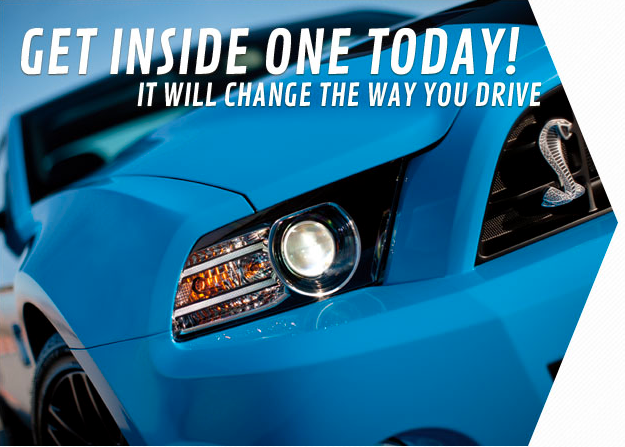 So what are you waiting for, find the perfect 2013 Ford Mustang Model for you today! If you're looking for an older model, we also sell Used Ford Cars in Brighton, MI. We are a family owned and operated business that strives on customer satisfaction, located at 8240 Grand River Ave. just north of I-96 in Brighton. For more information on Brighton Ford visit www.BrightonFord.com or give us a call at (800)-836-8206.